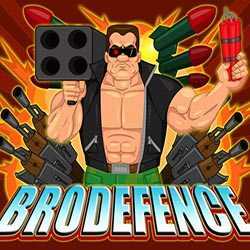 Brodefence is an Action game for PC published by Patriot Game in 2018. You have to save the planet from a great invasion. The mutants are everywhere in the world. All of them should be killed by you.